Young children love to ask "why" and "how" things are made and what they are made of. 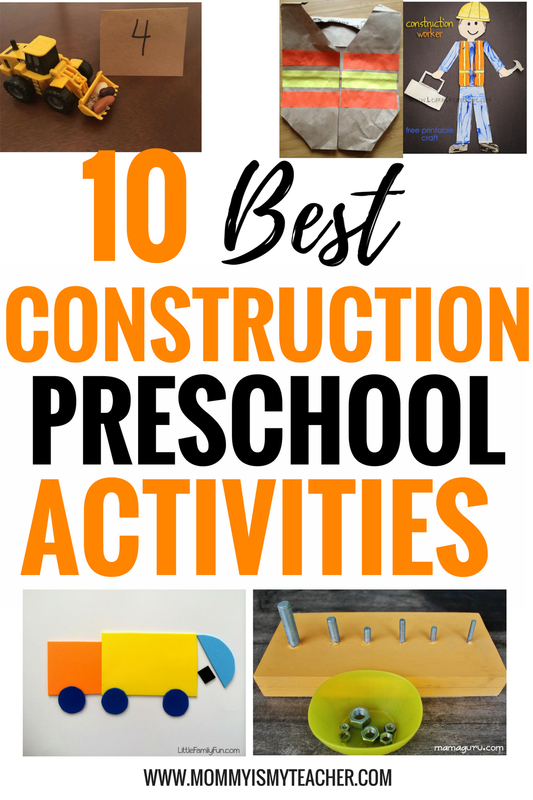 A construction preschool theme unit is the perfect time to answer some of these questions. 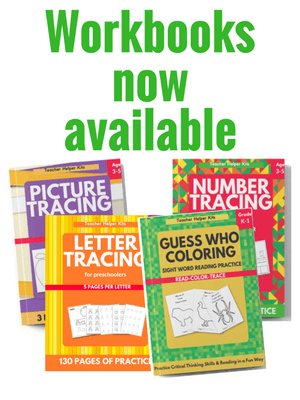 This simple but effective math game lets preschoolers practice counting objects (one to one correspondence) and matching them with a number. You can use rocks or beans to play this game. This craft is an easy way to integrate shapes into art. Have your child cut the pieces themselves if they are able to give them more independence. Craft stick houses can be made as a free-standing structure or as an art project. Either way your child will love to build their own home with these sticks. You can also use colored craft sticks to make their home stand out even more! Even if your child has their own construction uniform, they will love to make this simple construction vest. Use large paper bags from your local grocer, and orange and yellow construction paper or duct tape. This is a year round activity, and only takes a few minutes to set-up. Write on rocks that your child has collected, and practice spelling sight words, names, and simple words. 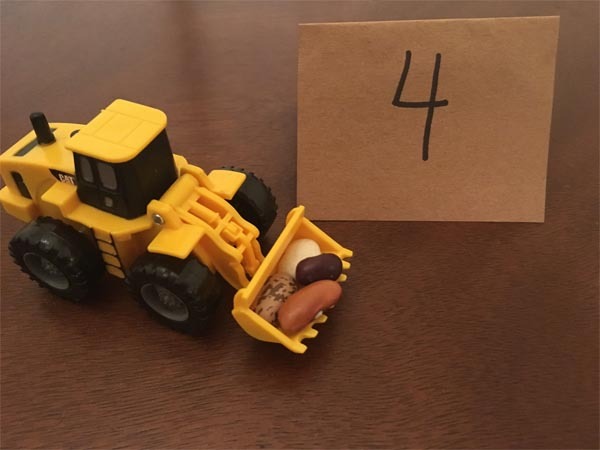 Since following a simple recipe is a preschool standard, these edible construction trucks are a tasty way for children to practice following directions. 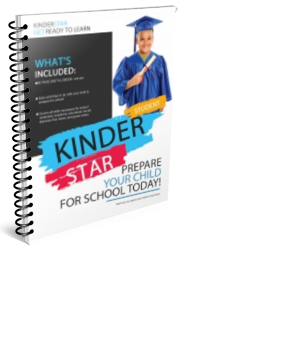 Although this activity takes a bit of prep work, it is something that your child will love to do over and over again. They can practice fine motor skills with this fun nuts and bolts board. Preschoolers are learning how to control their body (gross motor skills), so these free construction movement cards give them a chance to practice simple body movements like spinning, turning, and more with a construction theme twist! This is another shape craft, but it allows your child to make choices by building a truck using different shapes. You can also use felt to make this a reusable activity. After your child finishes their truck, have them tell a story about their truck. Ask questions such as, where is it going, what kind of job it has, etc. This will help to build your child's conversational and retelling skills. This free printable lets your child build a construction worker with tools. 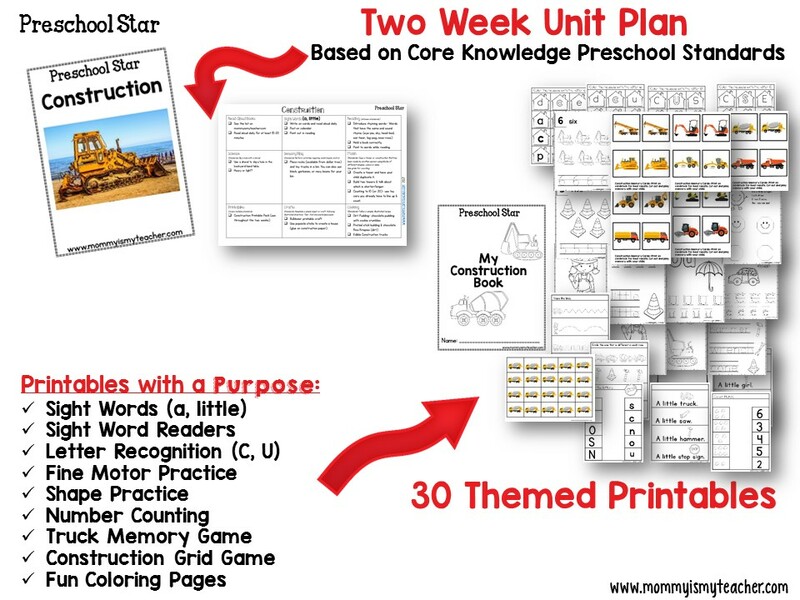 Check out my Construction Unit and the rest of the Preschool Homeschool Curriculum.